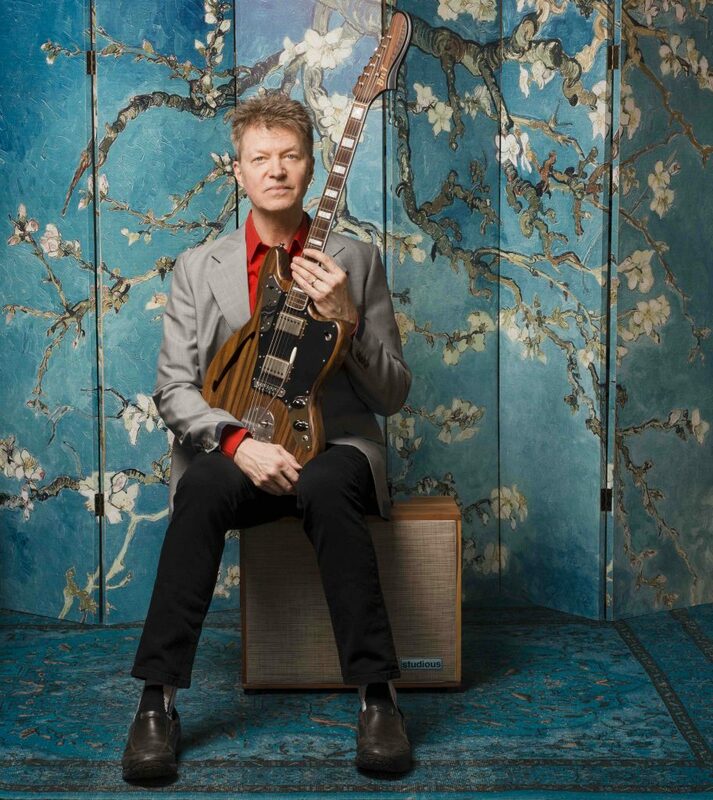 Wilco guitarist Nels Cline is introducing a new jazz band, the Nels Cline 4. The group’s upcoming debut LP, Currents, Constellations, is out April 13th. The quartet includes guitarist Julian Lage, bassist Scott Colley and drummer Tom Rainey. The band previewed the album with lead single “Imperfect 10,” a funk strut filled with harmonized electric guitar leads, double-bass thumps and cymbals. The Nels Cline 4 will mark the LP release with a show at New York City’s (le) poisson rouge on April 16th. Tickets go on sale Friday, March 8 at noon ET. Three of the band’s four members will launch a European tour that month, with bassist Jorge Roeder filling in for Colley. Cline and Lage previously collaborated as a twin-guitar duo on their 2014 LP, Room. But they always imagined what an expanded line-up would sound like. “Even in the earliest days of the duo we used to say, ‘I wonder what we’d do if we ever had a rhythm section,'” Cline, one of Rolling Stone’s 100 Greatest Guitarists, said in a statement. Cline issued a solo album of big-band jazz, Lovers, in 2016.